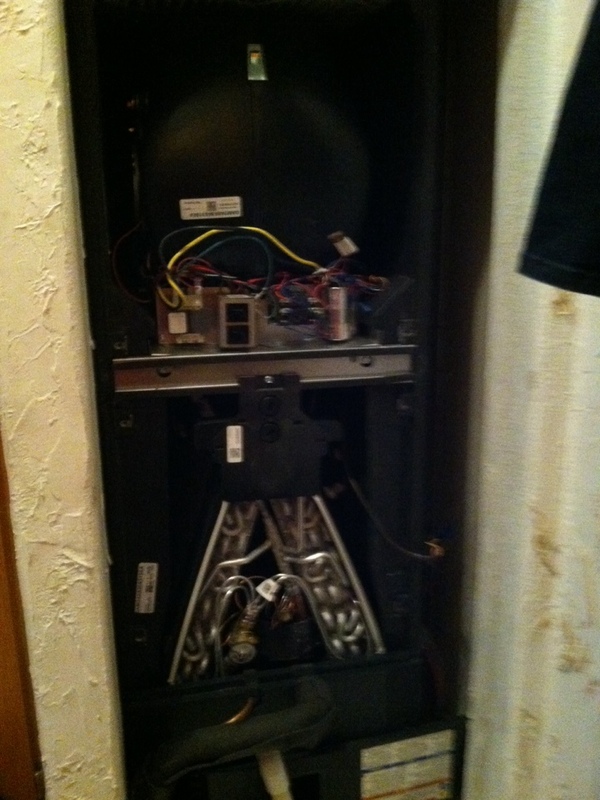 Troubleshooting Thermostat Issues: Is it the Thermostat or Something Else? 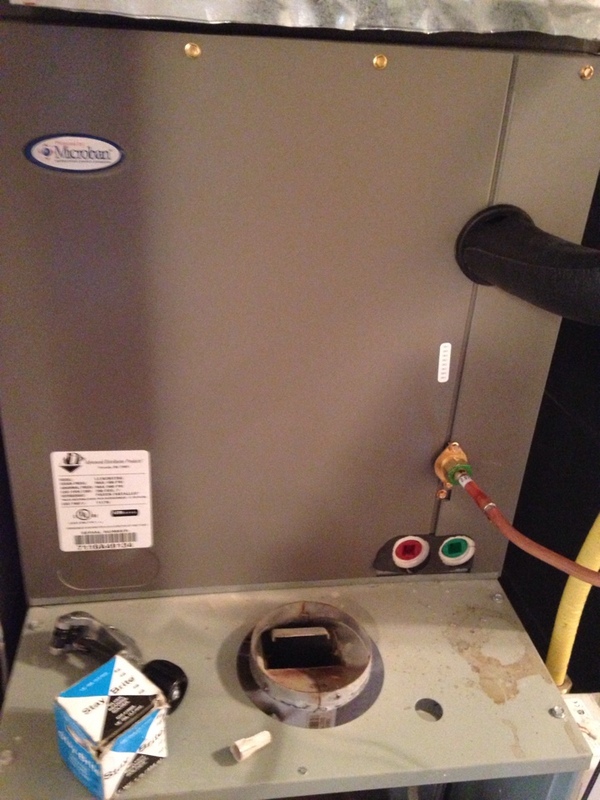 Preventive maintenance on a York heat pump and Frigidaire electric furnace. 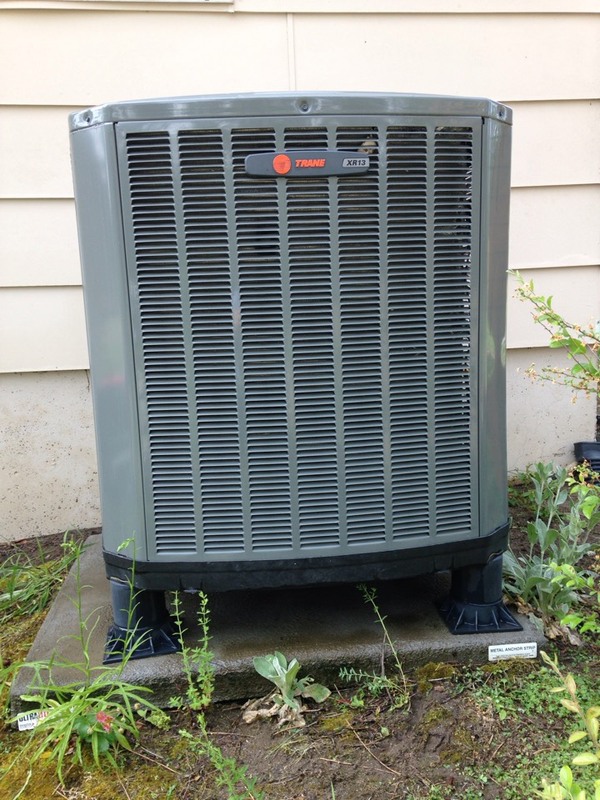 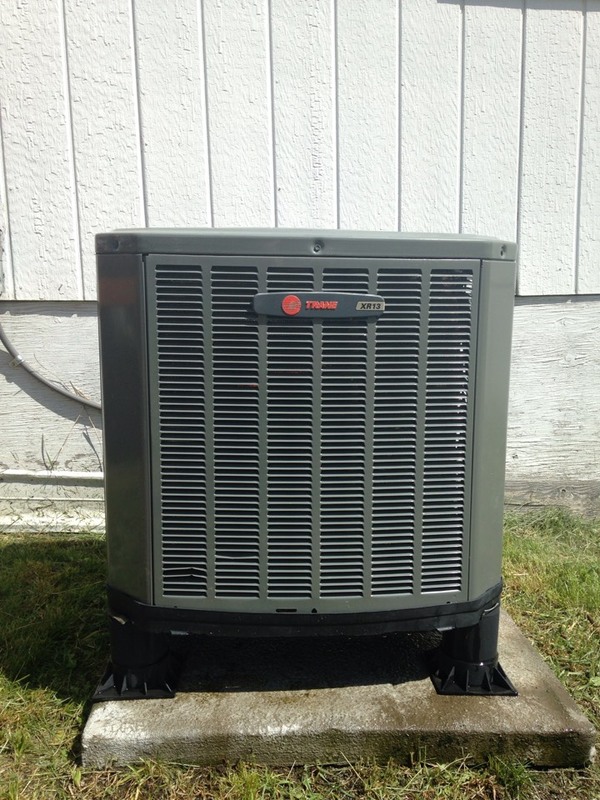 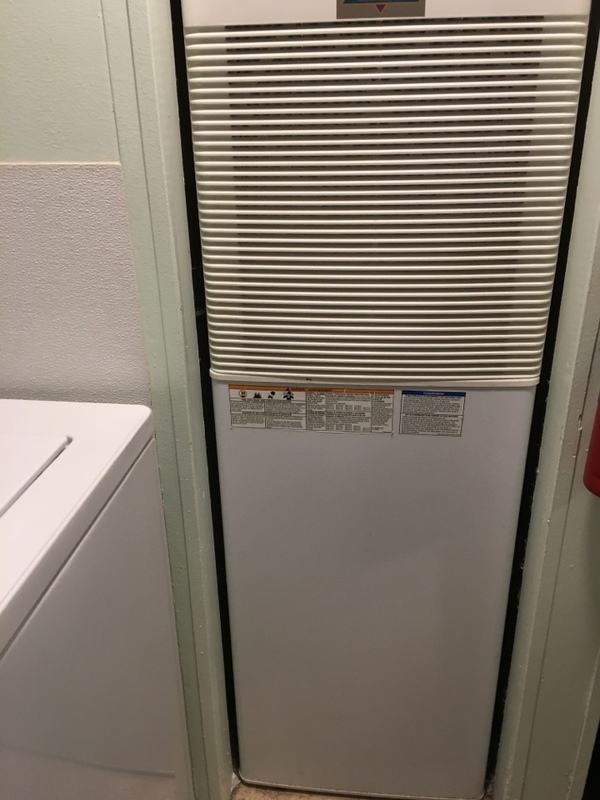 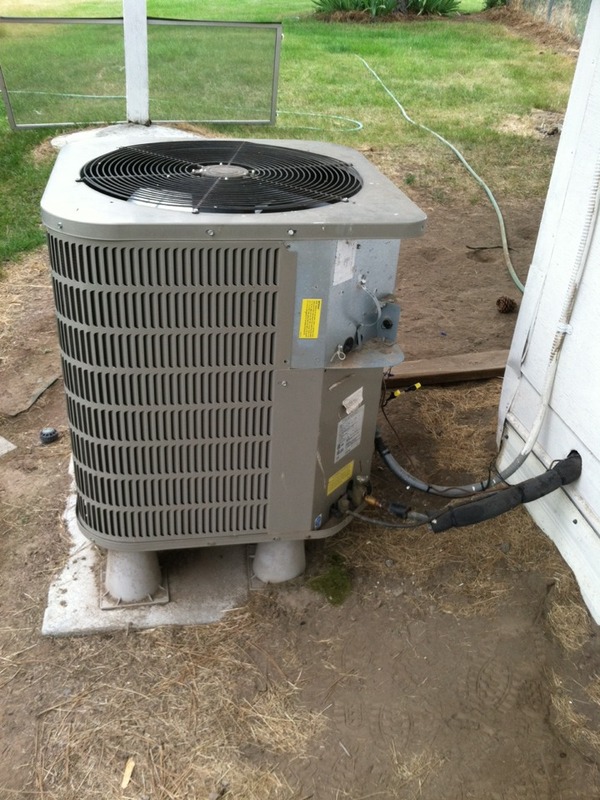 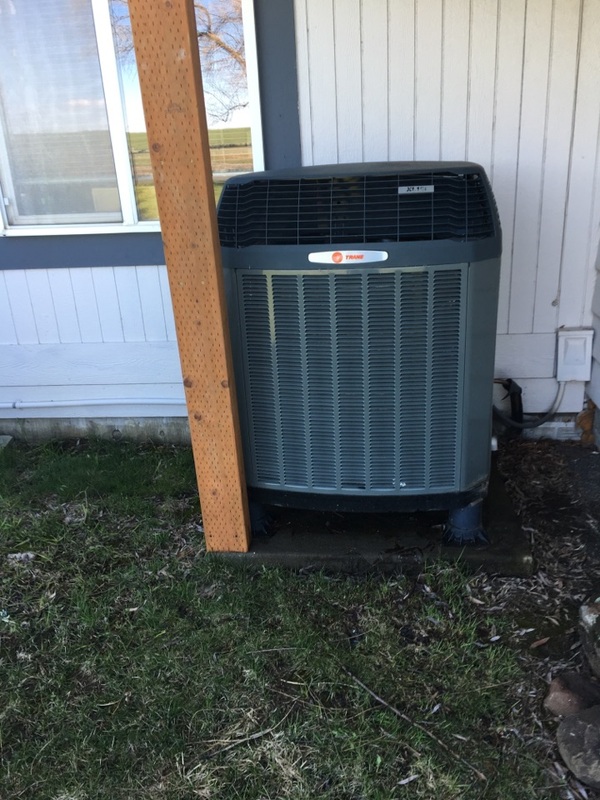 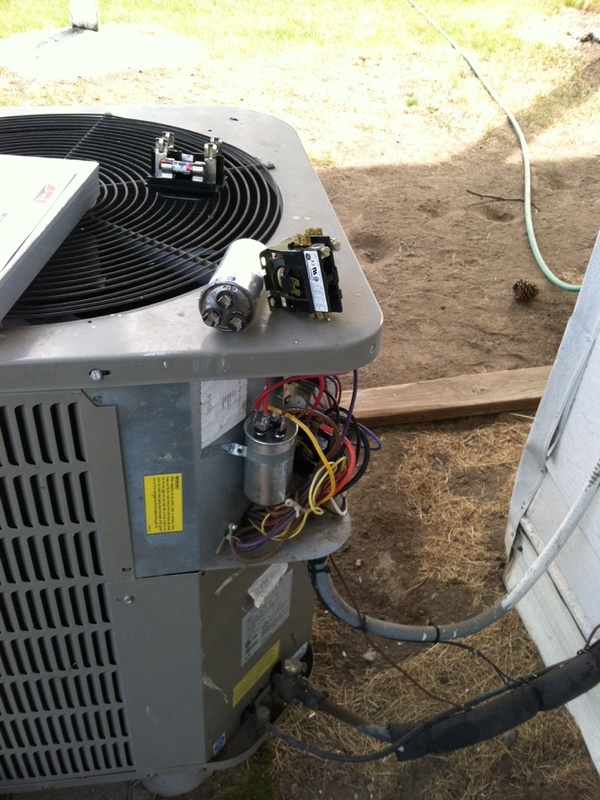 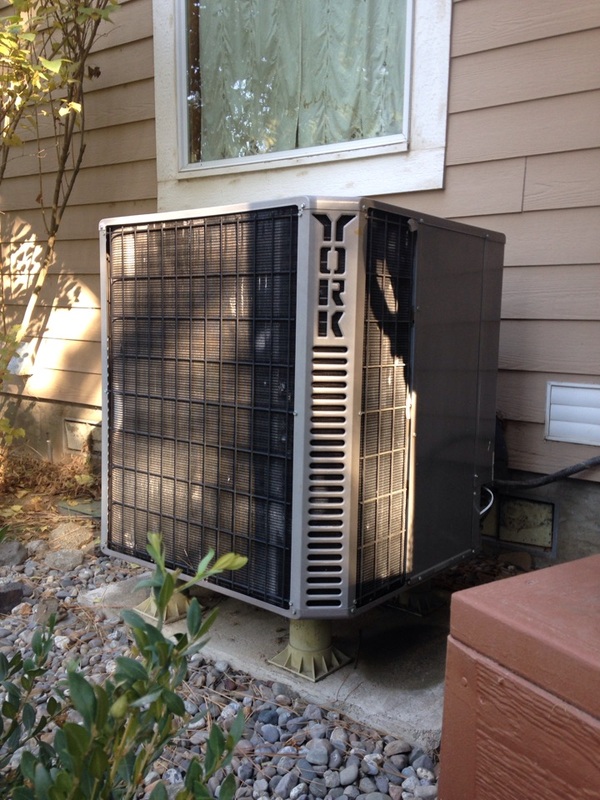 Preventive maintenance on a Trane XR13 Heat Pump in Medical Lake, WA.